Fancy a romantic weekend away in the English countryside? 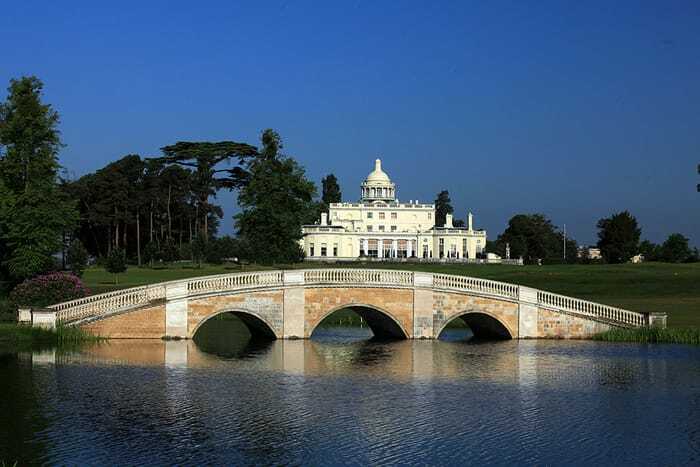 Stoke Park is just what the doctor ordered, and we’re giving you the chance to win an overnight stay, meal for two and luxurious spa treatment. Good luck!